DealerRater Connections: invest to build trust. 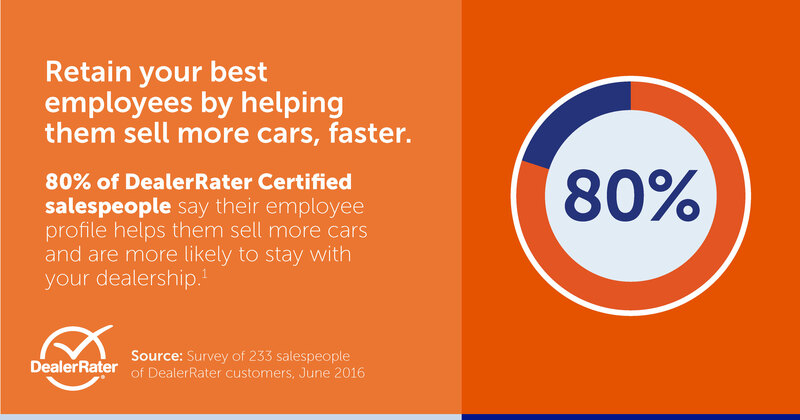 DealerRater Connections Plus: automate with ReviewBuilder™ to drive growth. DealerRater Connections Premier: accelerate your results. Please provide your contact details in the form below and a DealerRater representative will contact you.